Meal prepping is a great way to save time and money while regularly eating healthy and delicious meals. 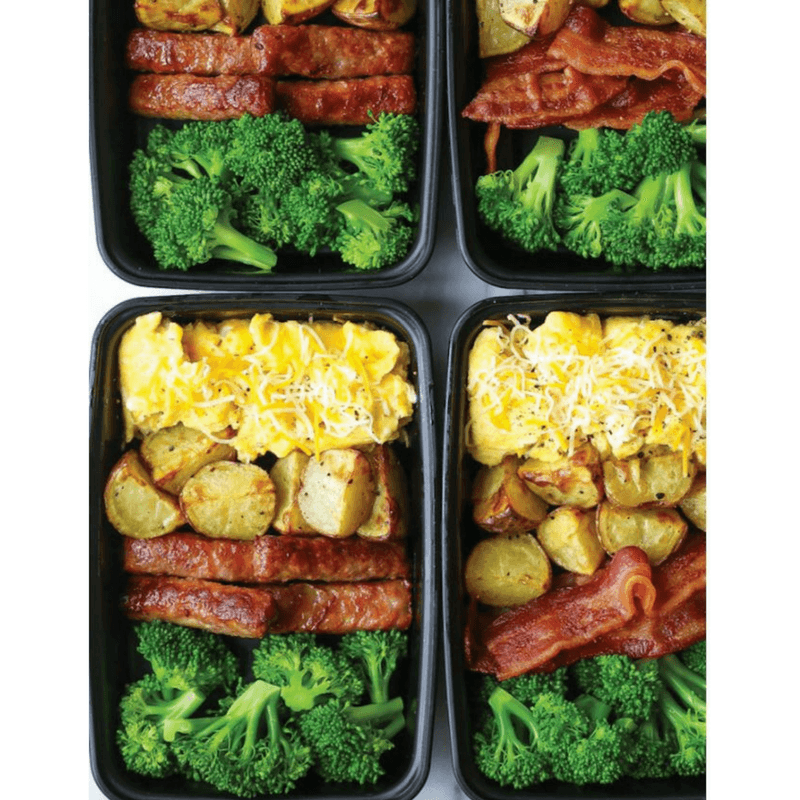 In our meal prepping guide, we'll cover the basics of meal prep, the best meal prep containers, give you a list of easy meal prep recipes and finish off with a list of the most inspirational meal preppers on Instagram. With a little motivation and planning, you'll be having healthy meal prep for every week! 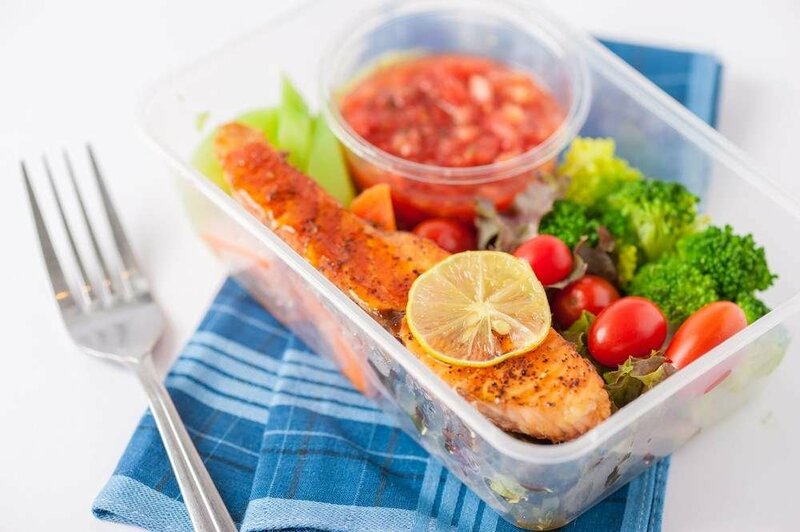 Essentially, meal prep is setting yourself up for successful, healthy eating throughout the week by preparing portioned amounts for snacks and meals ahead of time. When you have a busy week ahead running from one place to another, healthy eating can sometimes fall by the wayside. Meal prepping helps you stay on track and prevent stops at fast food restaurants to grab a quick bite because you didn't have time to pack anything. Most meal preppers set a block of time to plan, shop for, and prepare their dishes and snacks all in one day. That way you can plan out what you'll need for each recipe, make one trip to the store, then get all the chopping, slicing and preparing done in a short amount of time. Then you can enjoy the feeling of prepared organization for the rest of the week! The beauty of meal planning is that you can adjust it to match your unique needs. No matter what your taste, budget, or schedule looks like, you can create and find easy meal prep ideas and a plans that gets you excited to keep going! 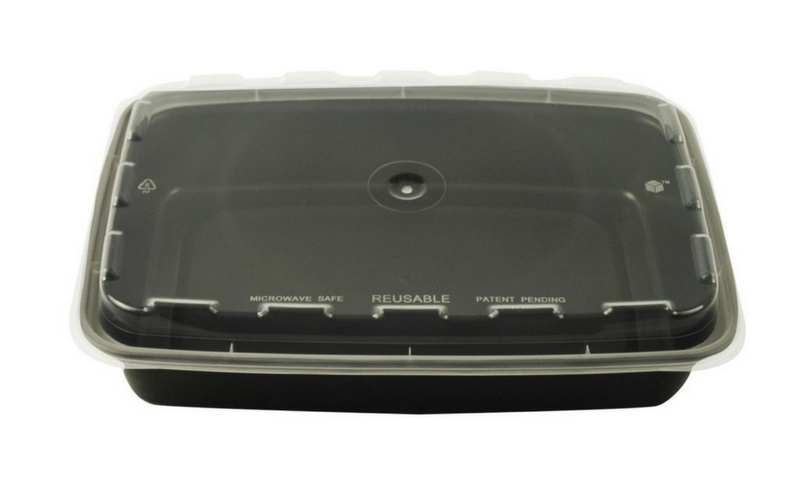 Our best recommendation for meal prep boxes is CuBE Packaging because they offer all these features and more with a variety of size and shapes available to suit your needs. 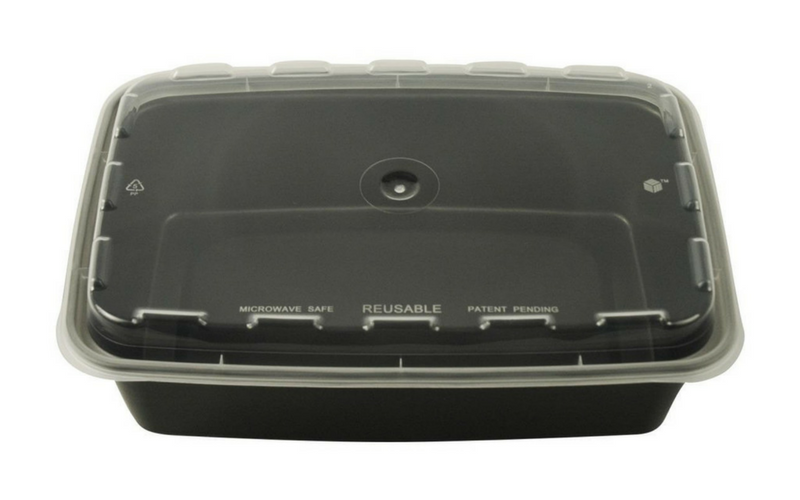 The airtight seal means it keeps your meals fresh for longer and it also won't leak in your bag. Plus they are microwave, freezer and dishwasher safe so you can use them again and again with confidence. 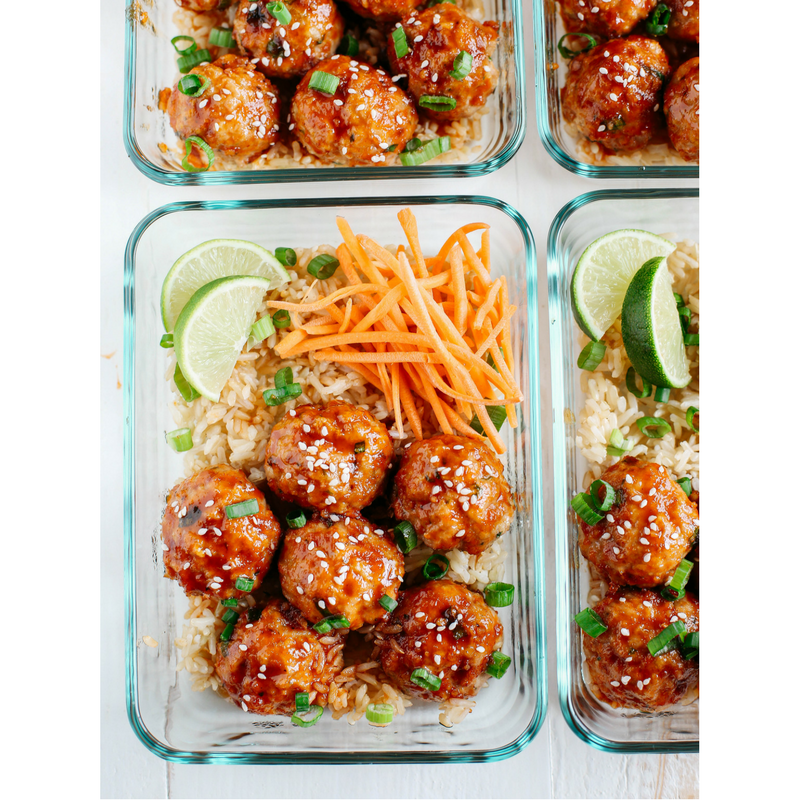 These simple meal prep recipes are great for beginners! #eatyourselfskinnyrecipe on Instagram, you can see tons of positive reviews from people who love this recipe as much as you will. Including a really delicious sauce with your healthy meal prep for the week can turn ordinary dishes into something amazing, and that is the case with this bang bang sauce! It adds just the right amount of flavor without being heavy or overwhelming. 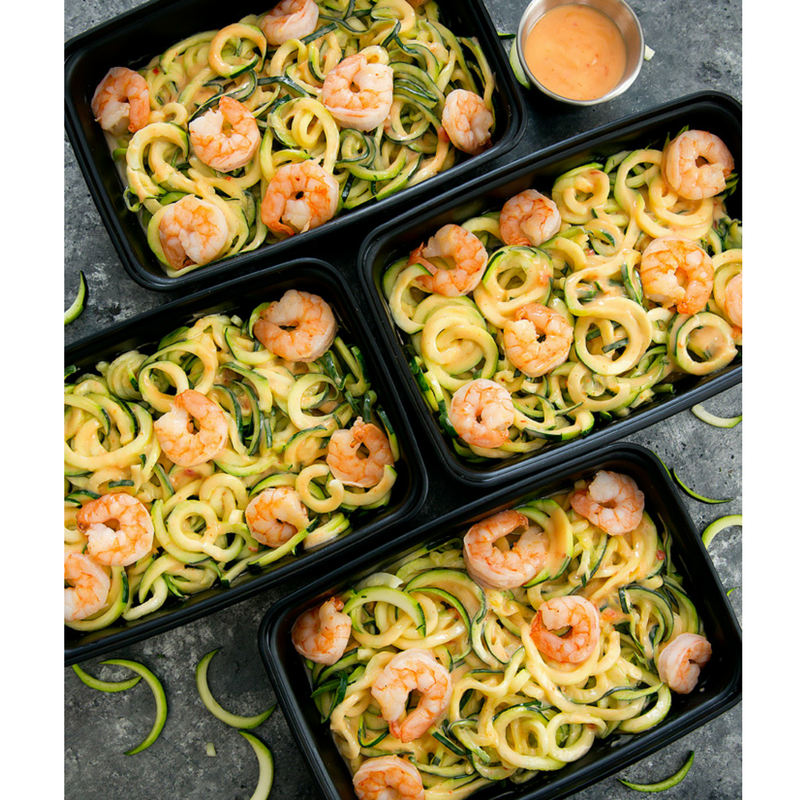 It's an awesome pair for spiralized zucchini and shrimp, but once you taste it, you'll want to put it on everything. This recipe is great because mornings can be hectic and breakfast can be one of the first things you sacrifice when there just isn't enough time. But since breakfast really is the most important meal of the day, an easy breakfast meal prep can help you stay on track and get the fuel you need to tackle the day. Skip the sugary granola bars and fuel up on healthy & delicious! This easy meal prep recipe is as beautiful as it is delectable. With a nice diversified group of flavors and colors, it is far from boring. With just a little chopping and seasoning, you can toss all your ingredients on a pan and roast it to perfection. It'll come out of the oven beautifully roasted and delicious - it'll be hard to wait until mealtime to dig in! 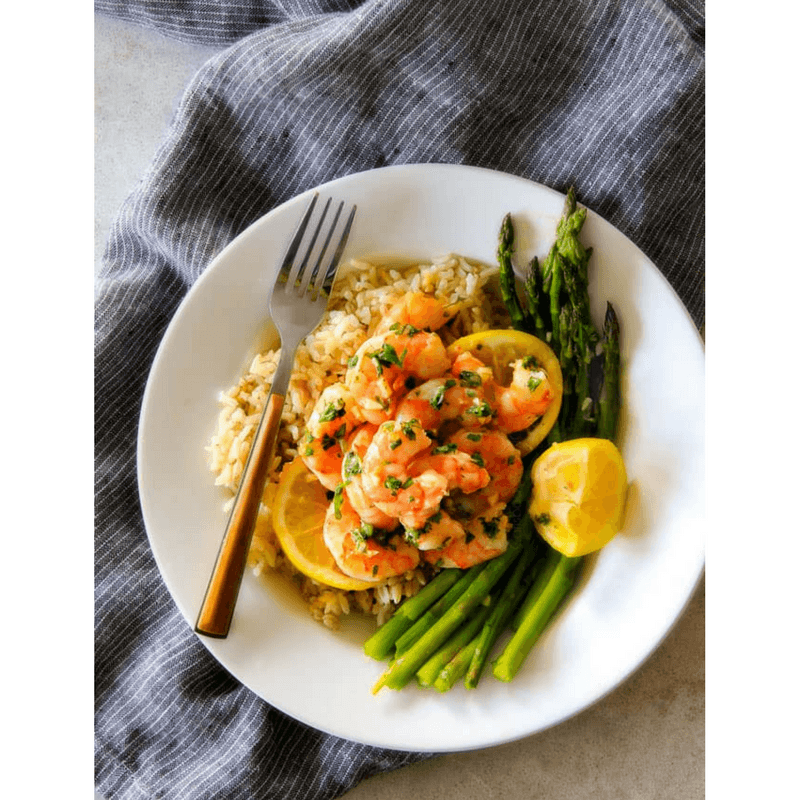 This tasty one-pan meal is one of the best easy meal prep recipes for when you're short on time. This one can be as simple as tossing everything together on a baking pan and sticking it in the oven. 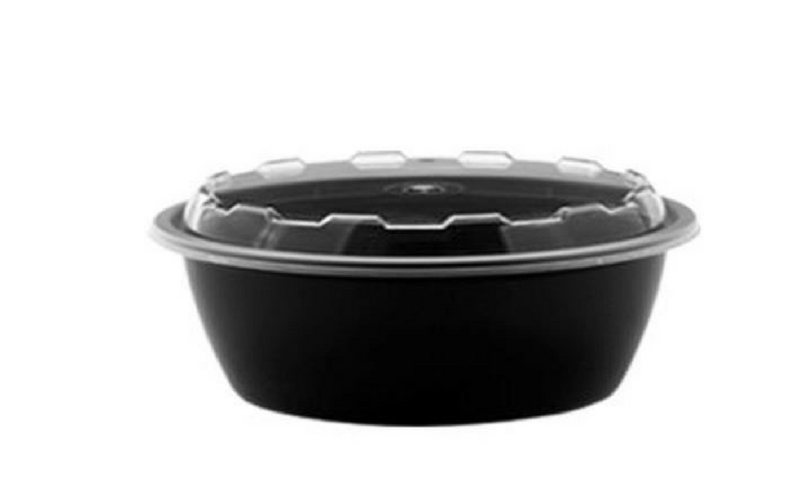 Save on prep work and still get a meal you look forward to devouring! 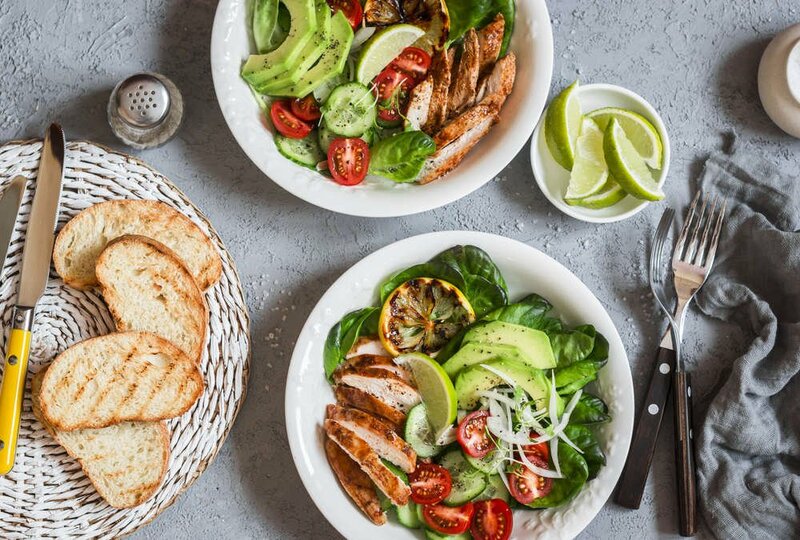 If you are looking for a flavor-packed chicken meal prep, then you'll want to learn more about these Greek Chicken Bowls. 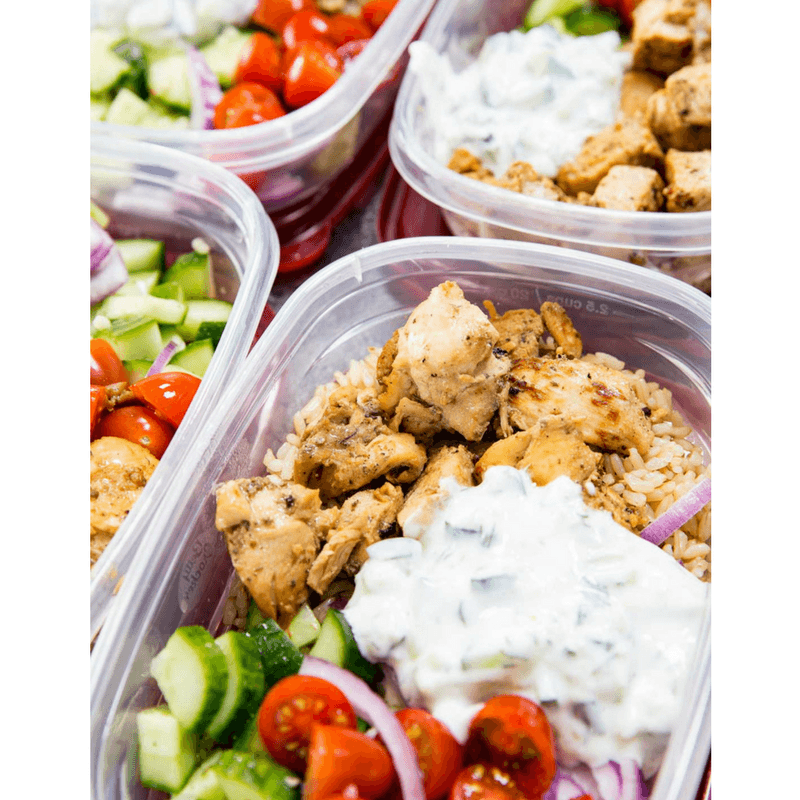 With mouthwatering marinaded chicken paired with rice, a fresh tomato salad, and Tzatziki sauce, this meal prep bowl is worth every minute spent putting it together. It is a little more involved in terms of ingredients and preparation time, but the end result is worth it! Staying motivated is going to be a huge factor for successful meal prepping week after week. There are hundreds of great Instagram accounts that are filled with images, recipes, quotes, jokes and all the inspiration you need to keep up with your weekly meal prep plan. From seasoned experts, new beginners, special dieters, to complex and simple meal preppers, we've collected a list of a few of our favorites to help you find your own success! Fully prepped meals. I do like the convenience of having meals all ready to go. It gives me more time in the morning to workout and drink water. Sometimes I can get into decision making overload and having one less decision makes me much more relaxed. As a Registered Dietitian, Certified Specialty in Sports Nutrition, Sarah Greenfield is an expert in healthy eating and planning out weekly meals. Her meals are normally jam-packed with tons of fruits & veggies and look different and delicious. She also frequently posts photos of her grocery store hauls that are beautifully laid out and inspirational. Having a special diet doesn't mean you have to sacrifice delicious flavor. Janae Cox shows us that with her appetizing meal prep inspiration that's dairy-free and gluten-free! She often uses similar ingredients but to keep it easy, but she mixes it up enough to keep things interesting. Lindsey Morse is a registered dietitian nutritionist, and she often shares her experienced wisdom with her followers. What we like most about her profile is that she throws in a healthy sweet treat here and there because sometimes you're just not satisfied until you've had a little chocolate. This is for the extensive meal planner who wants every meal of the day perfectly portioned and planned out. Christopher Rocchino provides followers with a very specific plan for each meal down to the times when he eats them. He includes great tips that give more helpful information to keep you on track. He also does an impressive job of mixing up the protein source so you're not totally sick of chicken by the end of the first week. From @gingervegan - "I made my summer rolls with yellow and red beetroot, carrots, samphire, asparagus and rice noodles coloured with beetroot. The rest I filled with my finds from St George's market in Belfast. I bought lots of the purple sprouting broccoli as I love broccoli so much." If you are a vegan meal prepper, this one is for you. 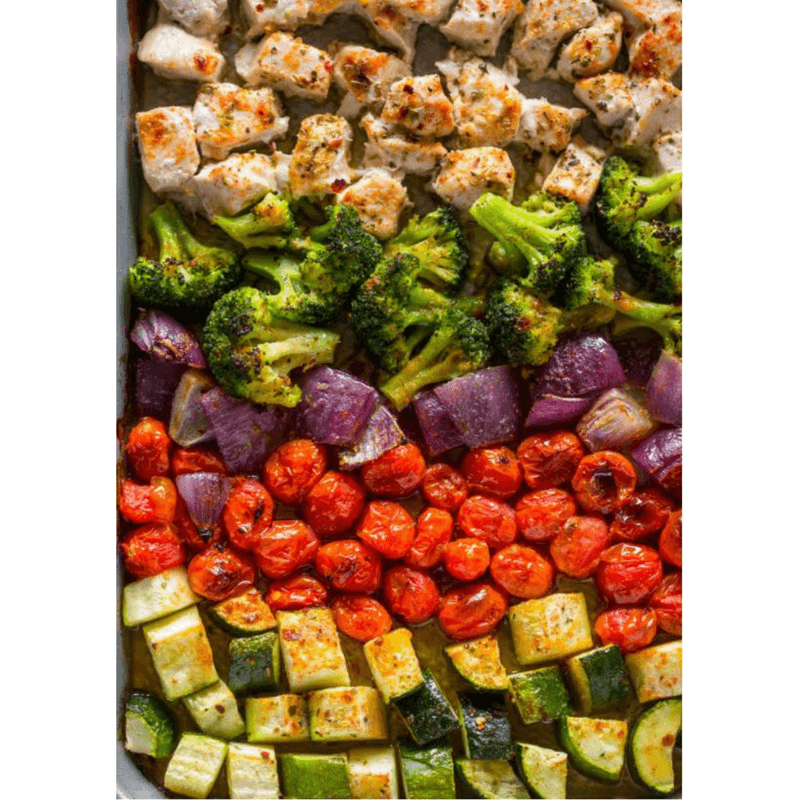 They feature beautifully laid our pictures that include tons of fruits, veggies and inspired ways to add more flavor to every bite. Plus, they repost pictures from around Instagram, so it's easy to regularly scope out new inspirational accounts to follow. Meal prepping is all about what you make of it. Now that we've covered the basics and given you some important tools for success, you can take the info and get creative with it! No matter if you want to go big or small, you can create a meal prep plan that fits your exact schedule, taste and diet. With just a little planning, you'll save time, money and stress throughout the week and still enjoy a variety of appetizing and healthy meals! Looking for more inspiration? Our Pinterest page is packed with more recipes and meal prep info! Show us what you got! Next time you have a Meal Prep Monday, tag @ShopAtDean on social media and share with us your favorite recipes and how you stay motivated!